Looking to fill up on auto news? We’ve clocked some miles traversing the Web for all things auto-related. Pull in, grab a coffee and digest some of the week’s most interesting news with us. Dogs might not be a new car owner’s best friend, especially when it comes to the upholstery, but help is at hand, and the click of a mouse. Adam Savage shows owners, in a 28-minute video, how to make a secure seat that stays in place even when the dogs “get boisterous,” as Lifehacker reports. Savage, known for presenting TV show “MythBusters” and now contributing to website Tested, is filmed making the pet accessory that was designed to protect the backseats of his own brand new car. “Ultimately Adam wanted a seat that wouldn’t move around in the car or get pushed out of the way or into the floor when the dogs moved around,” writes Lifehacker’s Alan Henry. Perhaps a lesser-known trend in the auto industry is the growing number of women engineers and designers. The New York International Auto Show, including dazzling vehicles women have helped design and engineer, provides Fortune’s Jaclyn Trop with the opportunity to take a look at this trend, and talk to four of the women behind some of the vehicles on display. They include Michelle Christensen, the exterior design lead of the Acura NSX, and the first women to lead design on a supercar, who “grew up working on muscle cars with her father in their San Jose, CA, garage,” writes Trop. See you next week for more automotive news. Drive safe. Lower your monthly car payments by applying for a car loan with RoadLoans.com. Looking to buy a car or refinance an auto loan? Get competitive rates on a car loan or auto refi direct from the lender. 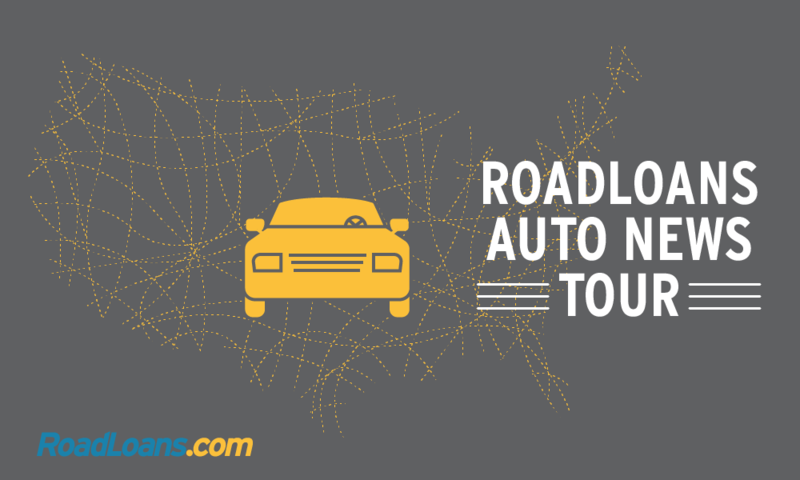 What is RoadLoans and how can it help me?